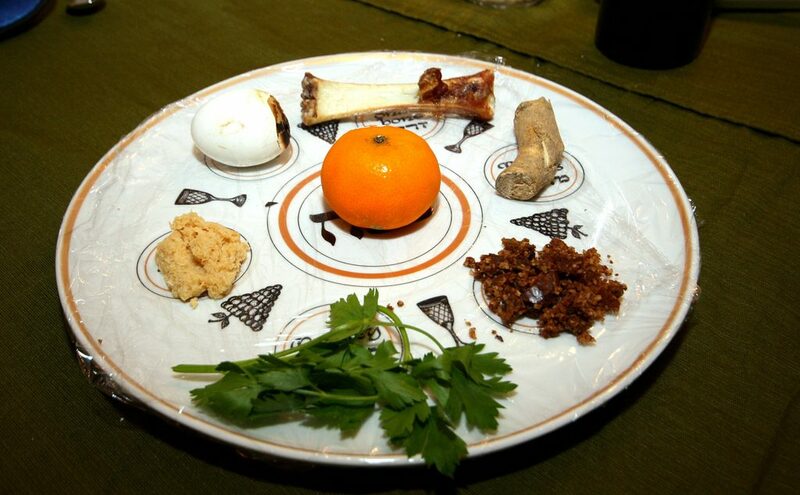 Join us for the UUCSS Seder on Tuesday, April 23! 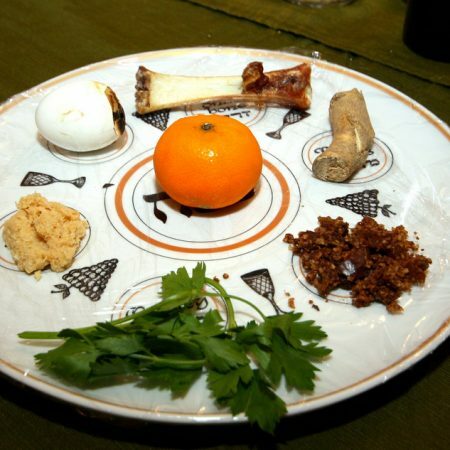 We’ll share great food, participate in one of the Jewish faith’s most important ceremonies, reflect on how the Seder’s message of the value of human freedom and dignity is needed today, and sing some great songs. This is a Pot-Luck event, so bring a dish to share that is Kosher for Passover. Gathering starts at 5:00 pm, and we will begin the ritual promptly at 5:30 pm. ASL interpretation can be provided if requested.